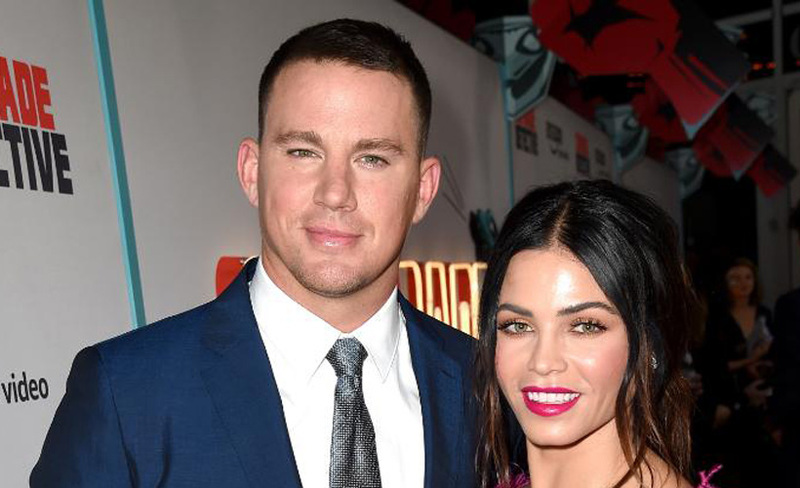 Jenna Dewan and Channing Tatum are separating after nine years of marriage. While this news has shocked many, it’s actually been a long time coming for those who were paying attention while watching the 2006 romantic dance movie Step Up where the stars met. In examining four moments in Step Up, you’ll notice that Jenna and Channing’s marriage was already falling apart long before they started dating.